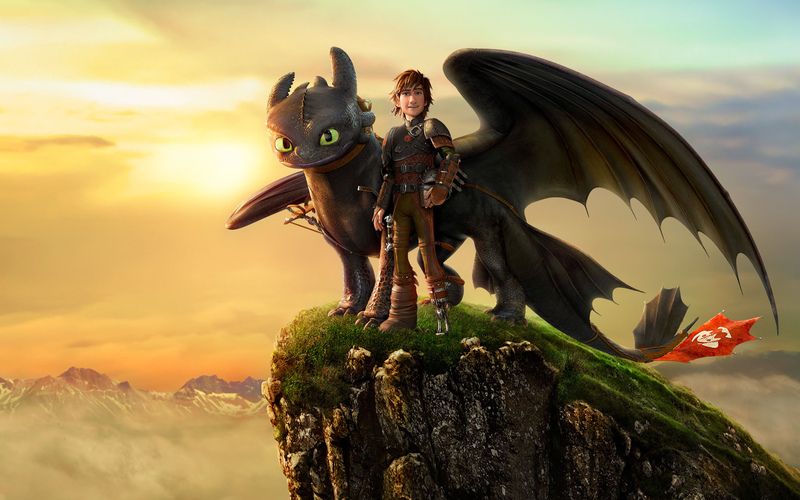 2015 Japan Film Festival of San Francisco Expands Programming – Includes Oscar® Nominee and Studio Ghibli’s Latest Film! 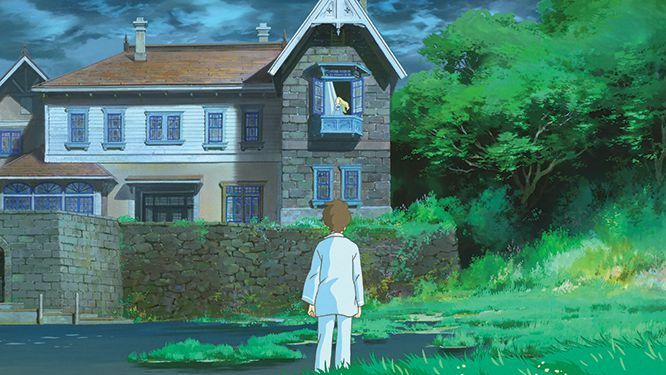 The 2015 Japan Film Festival of San Francisco is adding 16 acclaimed films to its programming – including Best Animated Feature Oscar-nominee The Tale of Princess Kaguya and Studio Ghibli’s latest film, When Marnie Was There (Pictured). For a complete list of the expanded slate, follow the jump. The 2015 Japan Film Festival of San Francisco runs from Friday, August 7th to Sunday, August 16th at New People Cinema in Japantown. 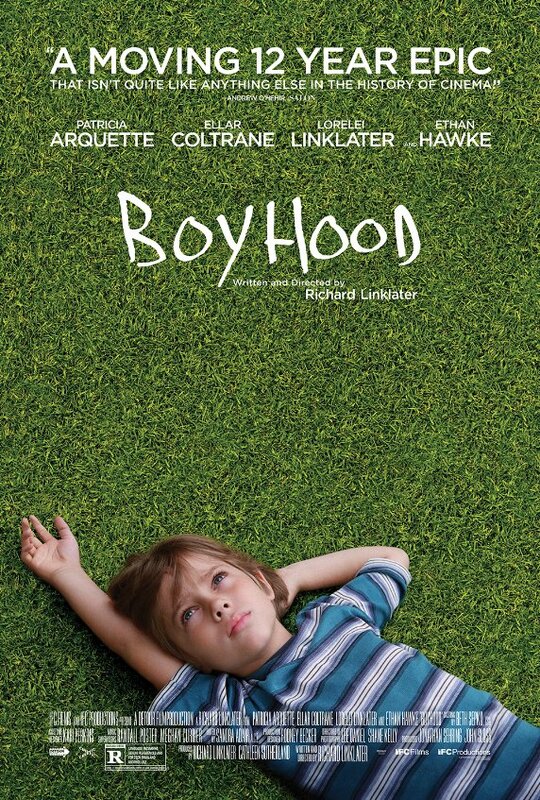 Toronto Film Critics Name Boyhood Best Film! Boyhood picked up three awards from the Toronto Film Critics Association last night – Best Film, Best Director – Richard Linklater, and Best Supporting Actress – Patricia Arquette. Tom Hardy took Best Actor honors for Locke; Marion Cotillar was named Best actress for her work in The Immigrant, and J.K. Simmons got Best Supporting Actor for Whiplash. Follow the jump for the complete list of winners.